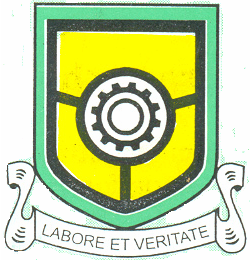 YABATECH Admission List 2017/2018 Session [ND Full-Time] !!! Yaba College of Technology, YABATECH admission lists for 2017/2018 academic session are out and now available for checking on the school portal. The released YabaTech admission lists are the National Diploma (ND) full-time, candidates for 2017/18 session. Candidates who applied for the above-named programmes at Yaba College of Technology can check their admission status on the University website. Information on acceptance fee payment has not been released yet. Please NOTE that payment of acceptance fee have not commenced, we will notify you when it commences. Thank you. We congratulate all candidates whose names appear on the 2017/18 admission list of Yabatech, as they have been offered provisional admission for the 2017/2018 academic session.